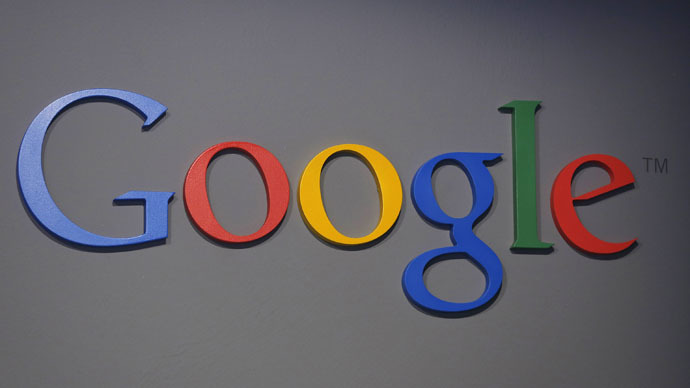 Google has announced it is working to fix algorithms employed by its Google Maps program to end instances in which offensive, racially-charged search terms involving the N-word do not direct a user to the White House. Reports this week by The Huffington Post and The Washington Post found that racial slurs used in Google Maps search phrases were leading users to the White House, as well as places such as Howard University, a historically black college in Washington, DC. 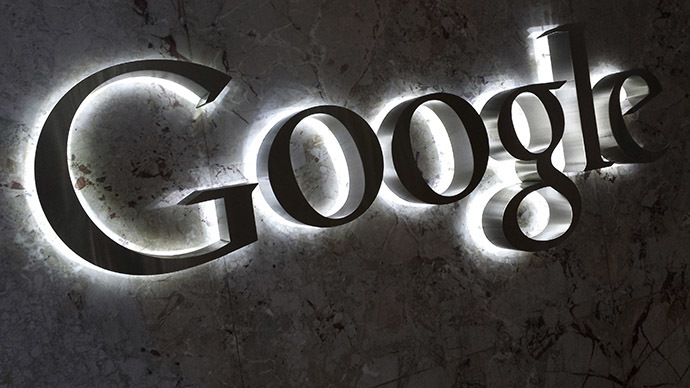 Google- Don't Blame Us, Blame Racist Web for White House, 'N***a House' Mistake http://t.co/qp2Ag7s1es What do you think of their reasoning? In a blog post, Google executive Jen Fitzpatrick apologized for the situation and said Google "has been working hard to fix this issue." She explained how chatter across the Internet affects Google Maps searches. "Our ranking systems are designed to return results that match a person’s query," she wrote. "For Maps, this means using content about businesses and other public places from across the web." She added that the offensive terms "were triggering unexpected maps results, typically because people had used the offensive term in online discussions of the place. 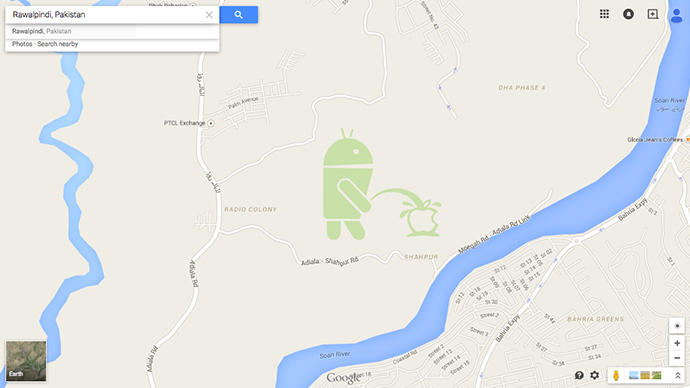 This surfaced inappropriate results that users likely weren’t looking for." Fitzpatrick, Google's vice president for Engineering & Product Management, said that the company has begun to update its "ranking system to address the majority of these searches—this will gradually roll out globally and we’ll continue to refine our systems over time." According to The Hill, at least some offensive terms are no longer directing Maps users to the White House. "Searches for two of the racist phrases — 'n----- house' and 'n----- king' — by two Hill reporters using different computers yielded a message that indicated no results could be found. The same was true of the phrase 'f--- n------,' which The Washington Post reported had been leading users to the U.S. Capitol," The Hill reported Friday. 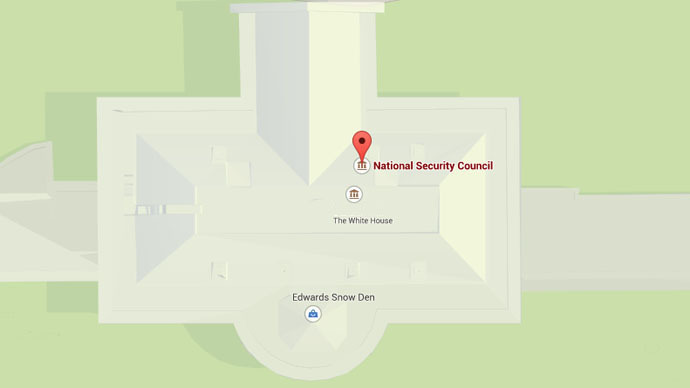 Previously, pranksters gamed a security weakness in Google Maps so that a shop called "Edwards Snow Den" -- offering “a great source of classified information" -- appeared on Google’s map of the White House. The fake listing was an homage to surveillance whistleblower and former intelligence contractor Edward Snowden, who revealed massive US government spying programs in 2013.